Talking with director, writer, and producer Geordie Day about his latest project, maybe you've heard of it? 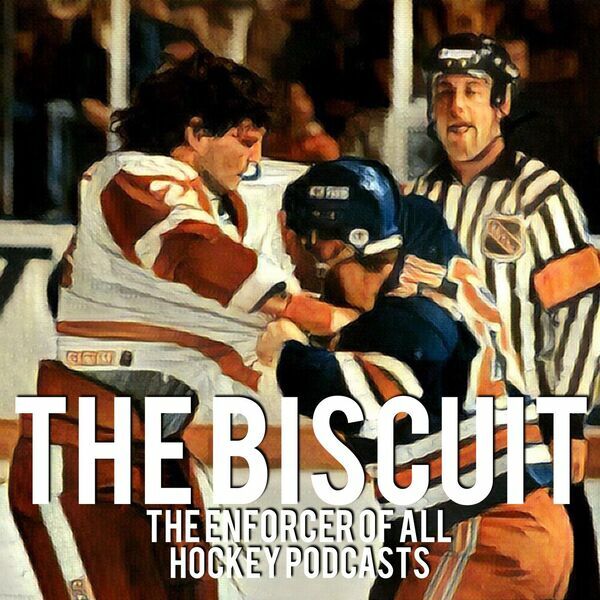 "Tough Guy: The Bob Probert Story". I cannot wait to see this film!